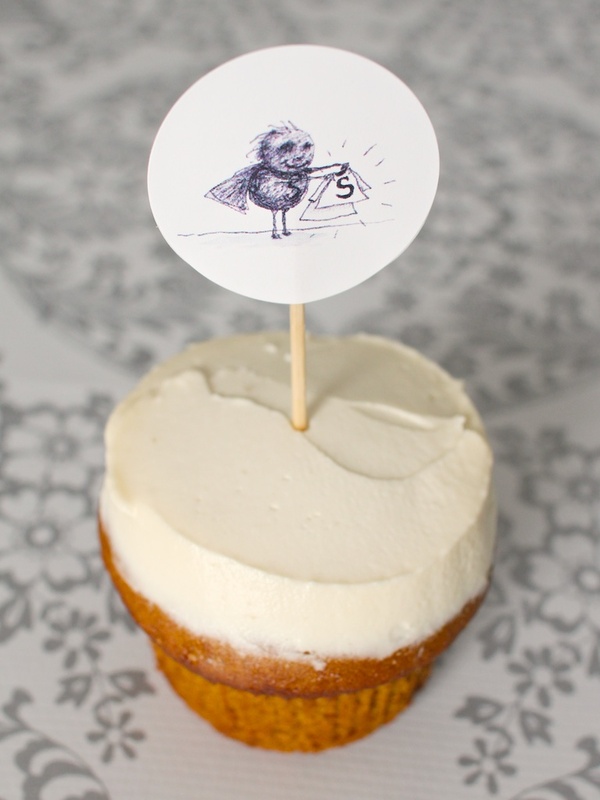 Hey guys you should really check out the Tim Burton Blog Party going on over at Paper Sparrow today and tomorrow. There are tons of Tim Burton inspired posts including a download from me to make Melancholy Death of Oyster Boy cupcake toppers (right here). Go check it out! That’s awesome! I love Tim Burton! Oh my god this is awesome! Thanks for posting.